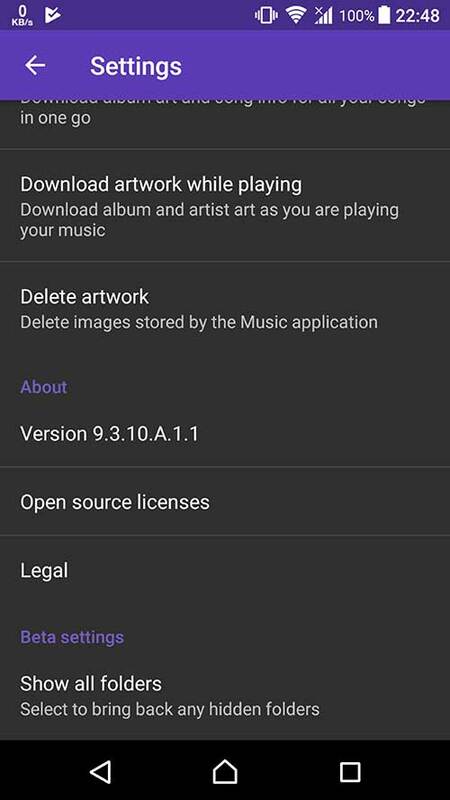 Sony Mobile has updated their Music beta app to version 9.3.10.A.1.1 beta which brings new features. 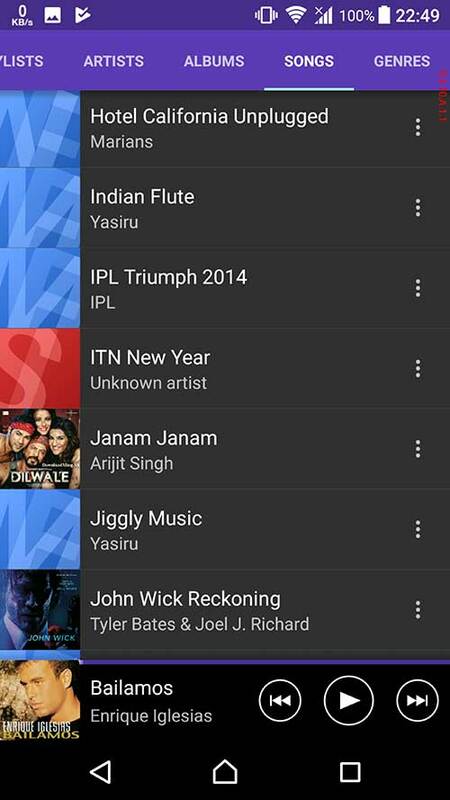 So many users were disappointed with the music widget after Sony Mobile added the grid support to Xperia Home. 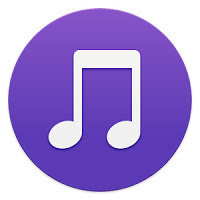 The Music widget was not resizable and when we choose larger grids in the Xperia home, widget size was not extendable. But finally Sony Music team has pushed this beta update with the addition of the resizable widget. "Android Auto brings the most useful apps to your phone screen or your compatible car display, in a format that makes it easy for you to keep your main focus on driving. You can control things like navigation and maps, calls and text messages, and music." So now you can easily control your music with Android Auto. Now the Songs view in the Music app supports thumbnails. Earlier it was just a list. Now you can see a small thumbnail before the song name. As always there are bug fixes and performance improvements. See the full change-log below.